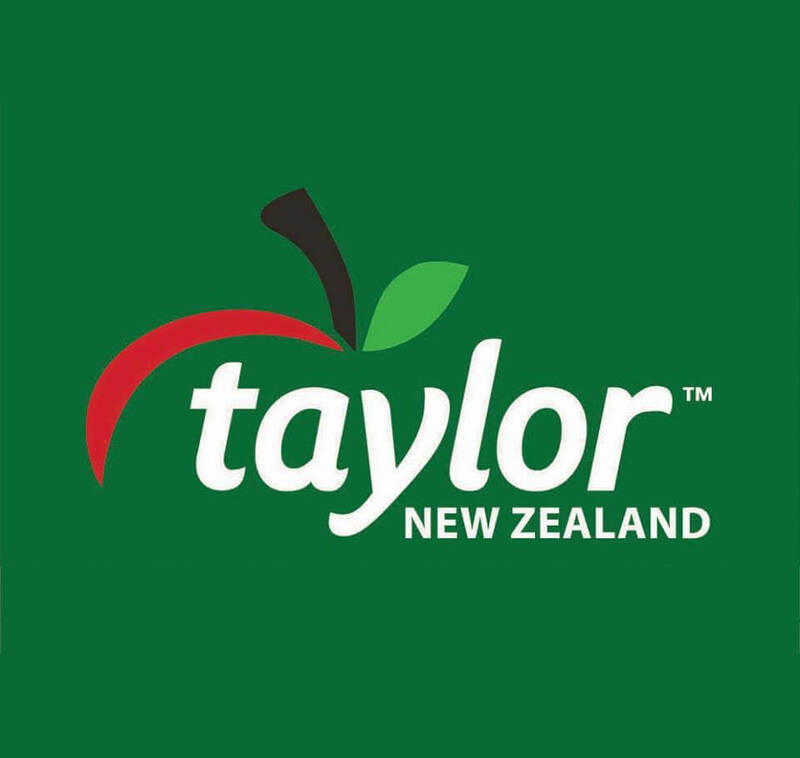 The Mike Pero-sponsored Giants smashed Taylor Corporation Hawks 101-78 at the Trafalgar Centre in week six of the Sal’s National Basketball League. 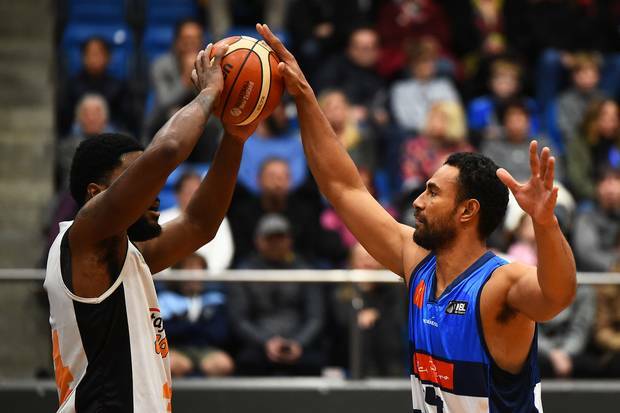 Kyle Adnam claimed a game-high 23 points while Damon Heuir contributed 18 points to help secure Nelson’s seventh victory for the season as they shuffled to the top rung, two ahead of defending champions Cigna Wellington Saints although they have played a fewer game. If lethargy was a factor for the Jarrod Kenny-skippered Hawks after the ding-dong battle against the Wheeler Motor Canterbury Rams last night then coach Zico Coronel has his work cut out in convincing his troops the need to man up for two consecutive nights because that’s what they’ll need on the road if they make the Final Four playoffs this NBL season. To be kept below 80 points also poses questions on whether the offensive department had had a good night’s sleep in their motel. 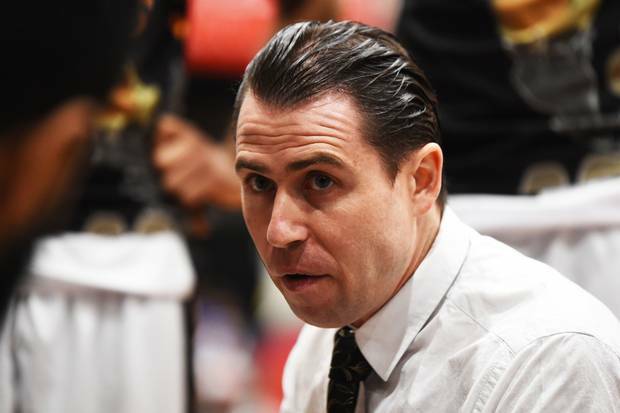 However, it didn’t help the visitors’ cause when Australian import centre Angus Brandt got called for a technical foul in the second quarter to rob him of further play in the remaining minutes that spell. The hosts didn’t need a second invite to feast on the lack of big man presence, especially Heuir who had racked up 18 points (4/5 from outside the arc) to help the Giants post a 22-point gulf heading into the locker rooms. That margin gave Nelson captain Sam Dempster and his merry men the licence to thrill in the second half. They went into overdrive to chance their arm, especially from downtown, to establish a shooting statistics of 17 three pointers from 34 attempts compared with the Hawks’ six from 23. 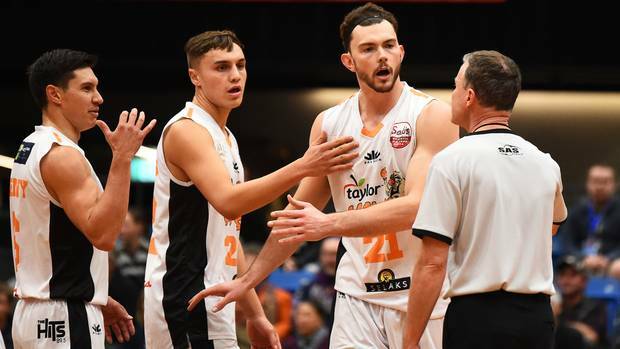 Finn Delany, who didn’t play in the Giants’ loss to Hawks in Napier last month, scored 17 points, collected eight off the glass and claimed four steals while Jerry Evans Jnr joined the big bash with 15 points.